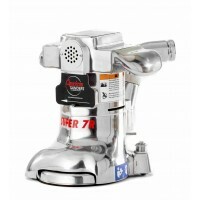 The Super 7R is a powerful and easy to use edging machine that has earned a reputation as a reliab.. 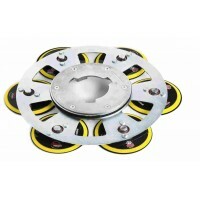 The RS-16 and RS-16 Dust Control (DC) rotary sanders offer durability, strength, and ease of us.. 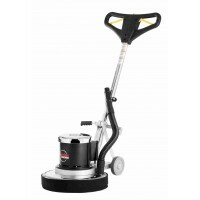 The Hydra Sand attachment utilizes six x 125mm (5 inch) pads mounted to a thick steel plate and wil..